Looking for a luxury self-catering cottage? 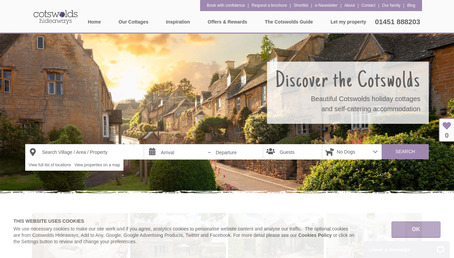 We have a selection of over 90 of the finest Cotswolds holiday cottages to rent. Check availability & book yours online.